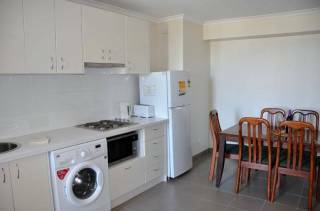 KIRRIBILLI 2 BEDROOM 1 BATHROOM APARTMENT WITH VIEWS WIFI. 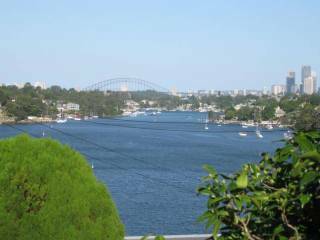 Enjoy the tranquil setting of KIRRIBILLI in this 2 bedroom 1 bathroom fully furnished apartment with harbour glimpses and wifi. The main bedroom has a queen bed and built ins, whilst the second bedroom has a Queen Bed Also. Bathroom has Bath and Shower and the internal laundry. 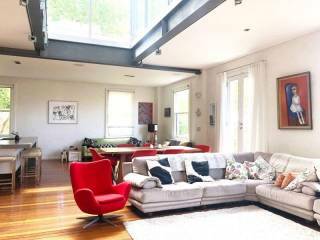 The open plan kitchen dining and lounge flowing to the patio with BBQ make entertaining a breeze. 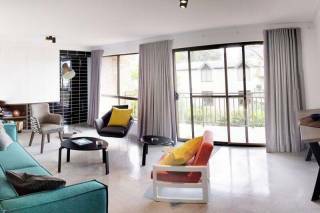 This stunning apartment in a security building is a must for anyone wanting an executive rental with the best of both worlds with public transport just down the road and the famous Royal Sydney Yacht Squadron around the corner. The ferry, train, and the bus are just a stones throw form the apartment thus making it a fabulous place for the corporate person. 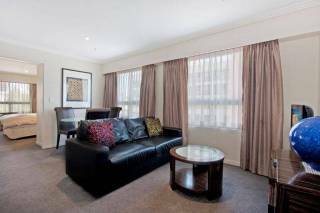 The close proximity of the famous Sydney Harbour, Sydney Opera House and the CBD make it perfect for the holiday maker.